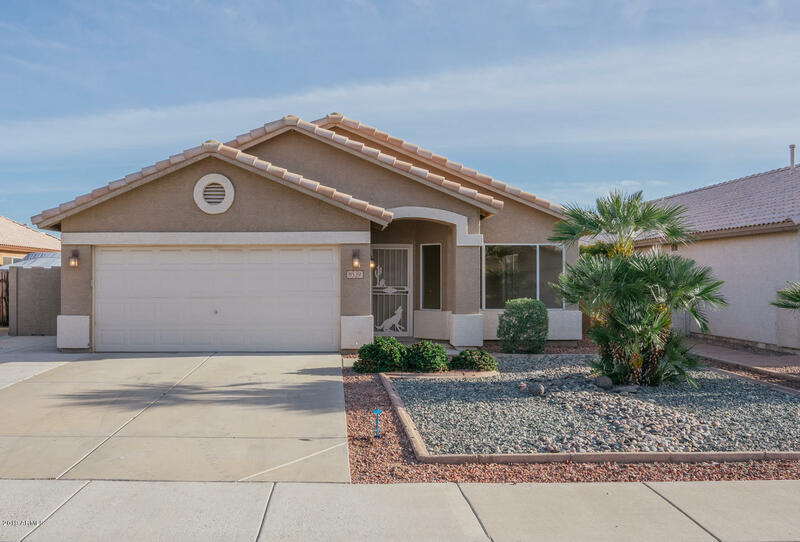 All BRIDLEWOOD homes currently listed for sale in Peoria as of 04/23/2019 are shown below. You can change the search criteria at any time by pressing the 'Change Search' button below. 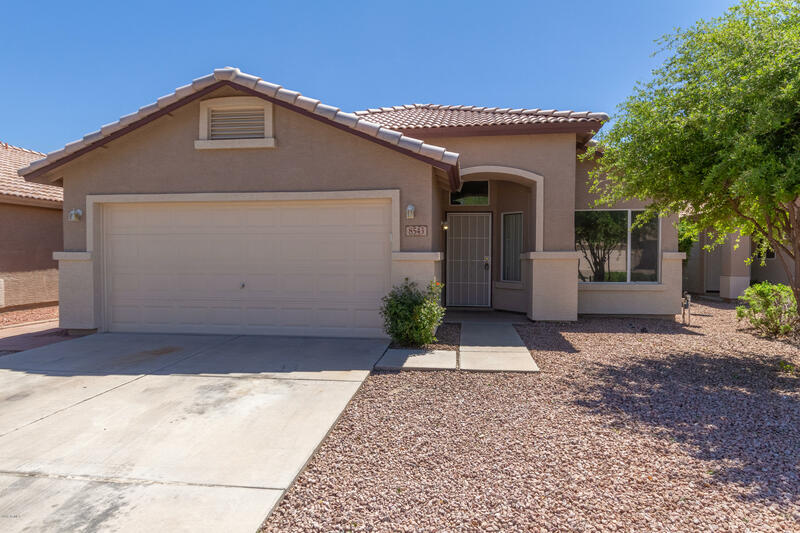 "This Peoria one-story home offers an in-ground pool, a covered patio, and a two-car garage. Upgraded features include fresh interior paint and new carpet in select rooms. Home comes with a 30-day buyback guarantee. Terms and conditions apply." "Wow! Move-in ready 4 bedroom, 2 bath home in the popular Bridlewood subdivision. Open floor plan, formal living/dining areas, family room open to kitchen. New flooring-laminate and carpet and paint throughout, new exterior paint. Master bedroom has large walk-in closet. Easy care desert landscaping and two car garage. Great location, quiet street, low HOA, close to shopping, freeways. See this one today!"